Armani Hotel Dubai, the iconic hotel in Burj Khalifa, was honoured with the recognition ‘World’s Leading Hotel’ by the World Travel Awards that honour the achievement of excellence in the global travel and tourism industry. This prestigious award recognises the exceptional world-class guest experiences and exemplary services offered by the hotel to luxury connoisseurs and discerning travellers from around the world. 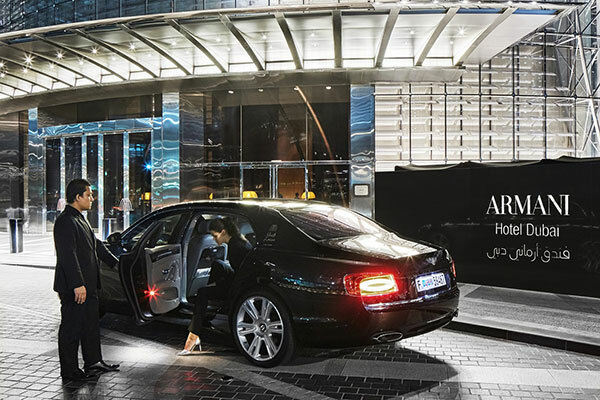 Armani Hotel Dubai celebrates the ‘Stay with Armani’ philosophy promising a ‘home-away-from-home’ experience in Dubai.